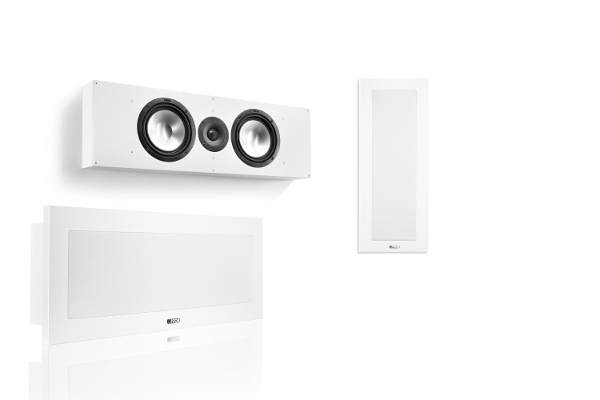 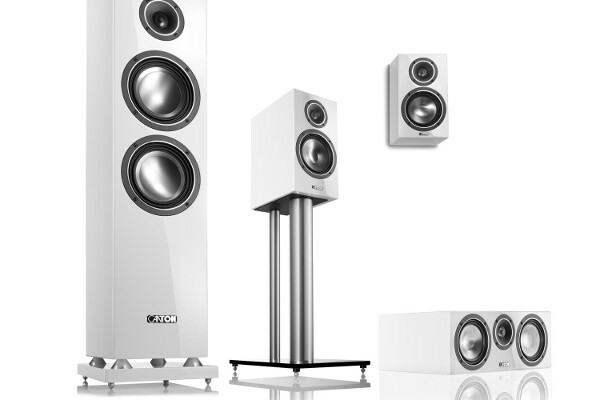 A perfect symbiosis to pamper the ears and eyes in equal measure: The HiFi loudspeakers of the Vento .2 series combine high quality components to form a coherent overall concept that is both acoustically and visuall impressive. 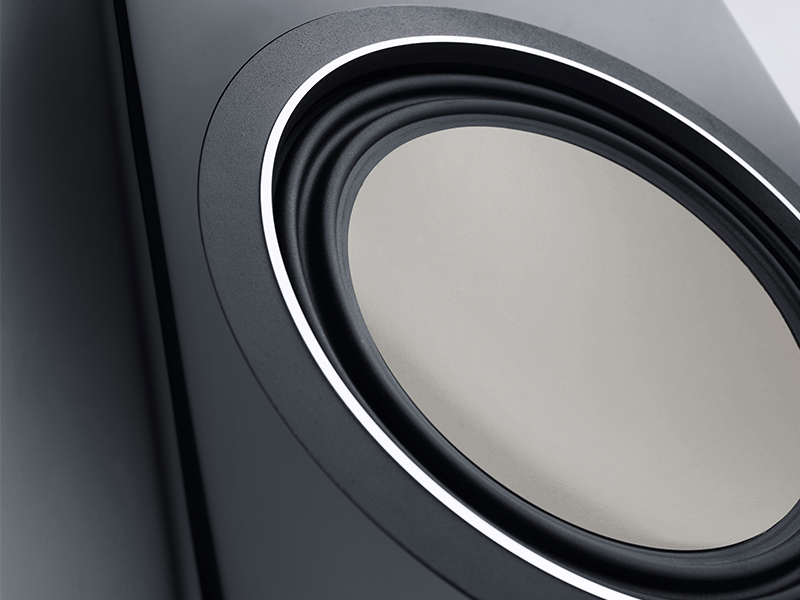 In the organic design of the cabinet, titanium cone membranes are used in the midrange and woofer areas, while an acoustically optimised ceramic tweeter system provides precise sound: The particularly lightweight yet rigid material has been honed in countless listening sessions. 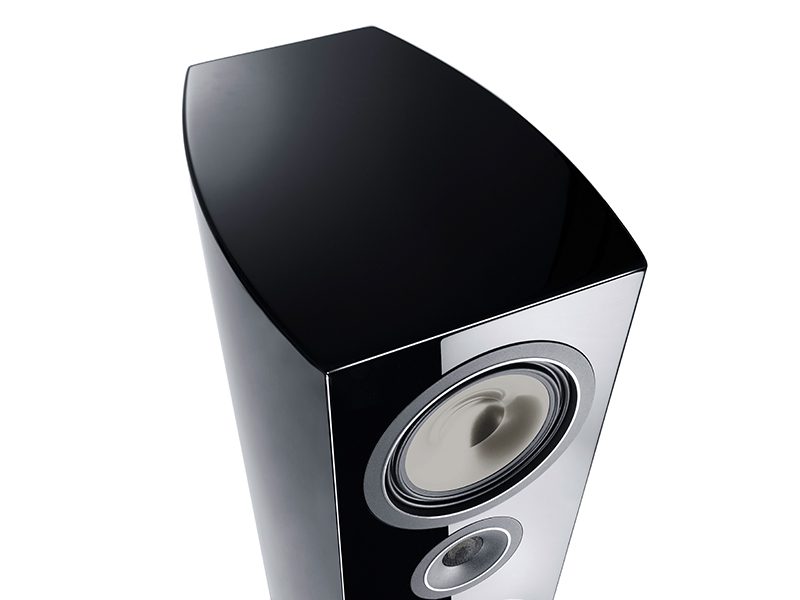 Developed with a love of details that work together in perfect harmony – the accurate craftsmanship of these premium loudspeakers meets even the highest standards: Screw-free, diamond-cut aluminium rings provide visual highlights for the tweeter, midrange and woofer speakers while also increasing the stability of the loudspeaker system. 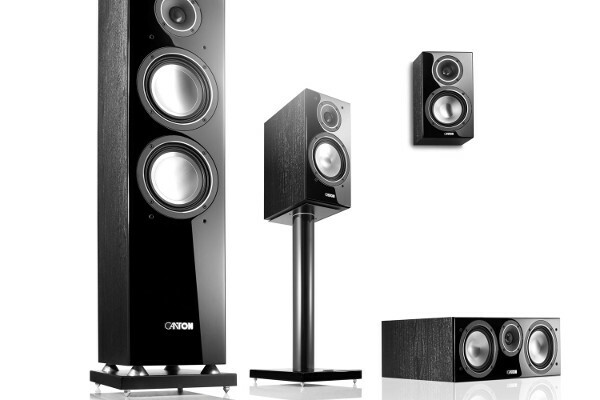 With the floorstanding models, a modern socket construction with down fire design provides improved bass reproduction. 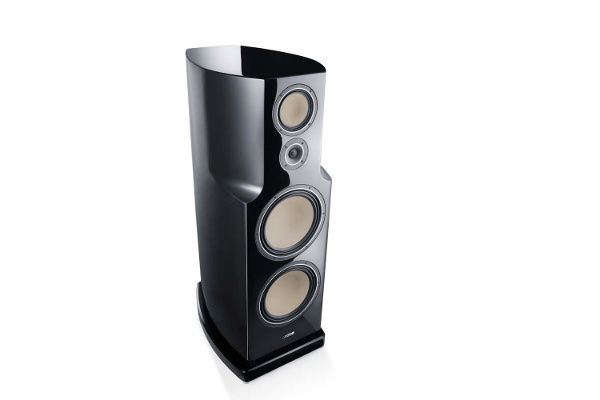 Elaborately crafted black conical spacers round off the appearance. 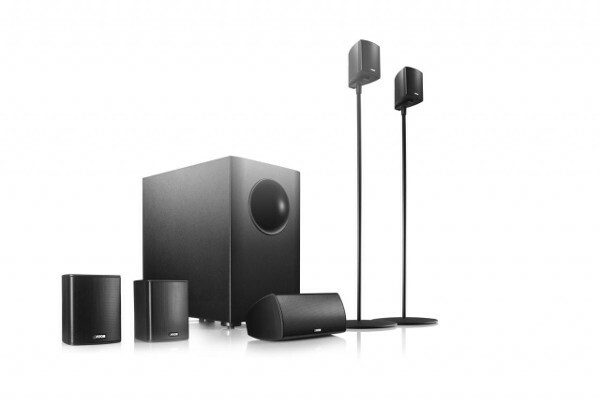 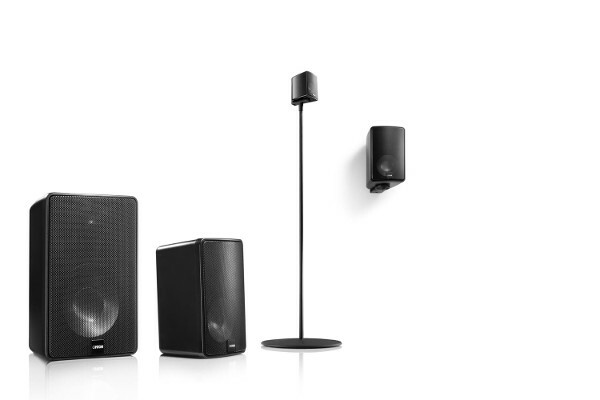 All loudspeakers of the Vento .2 series are lacquered, sanded and sealed in an eight-stage process. 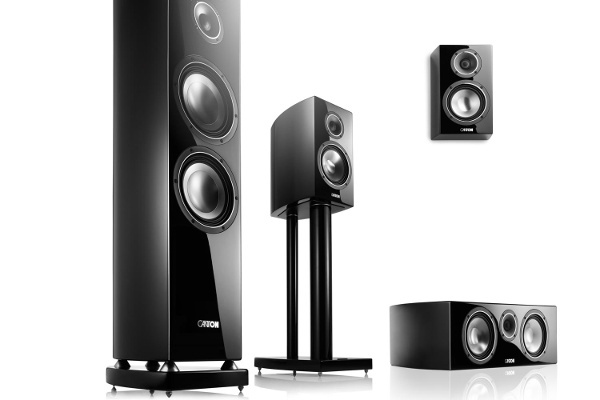 They are available in white and black, and some models are also available in cherry veneer. 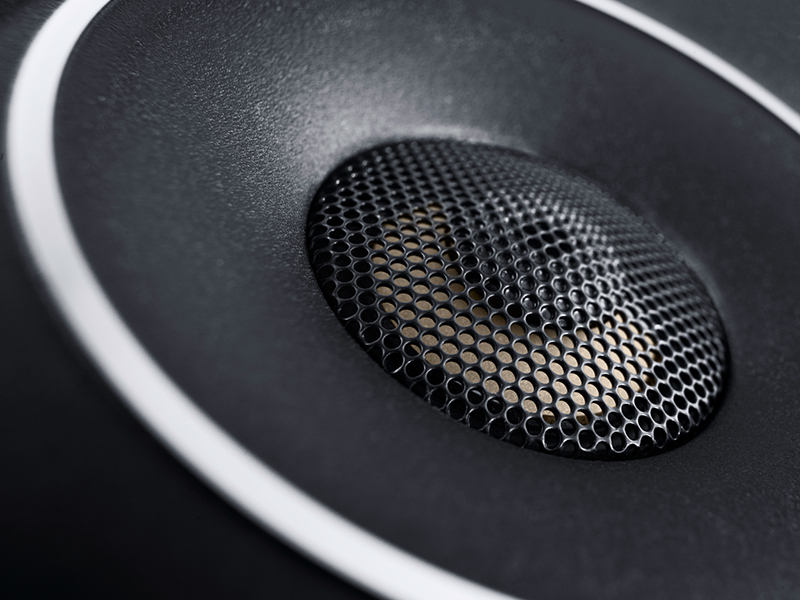 With the ceramic tweeters, a transmission front plate optimises the dispersion characteristics and the effectiveness of the transition to the woofers and midrange speakers. 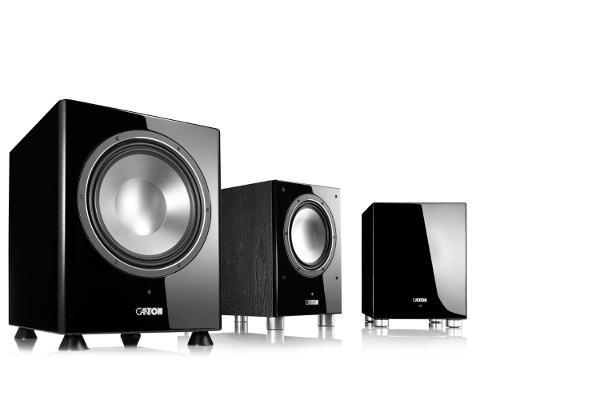 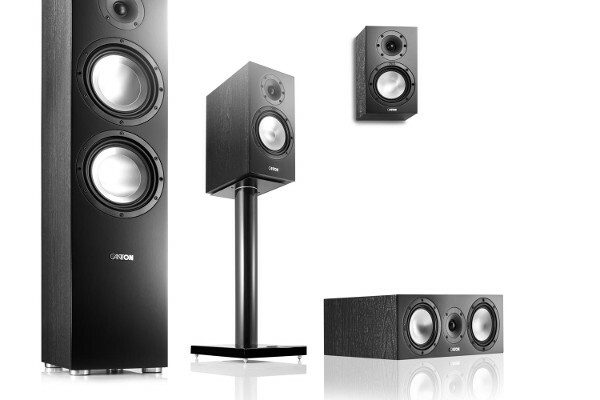 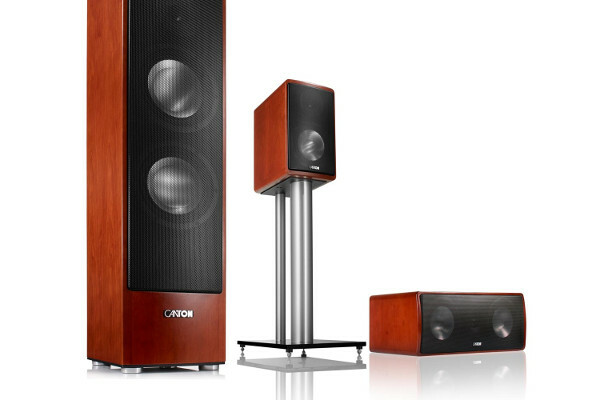 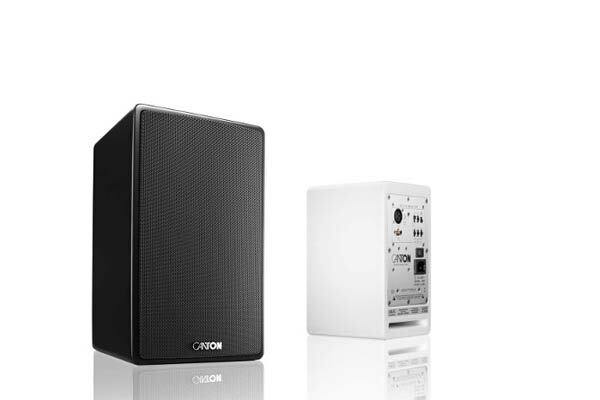 This reduces distortion and gives a better overall frequency response. 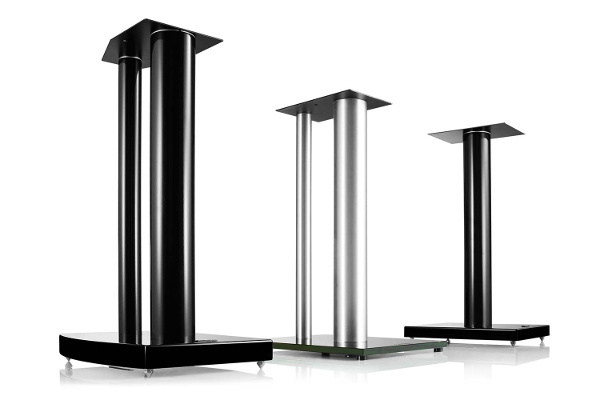 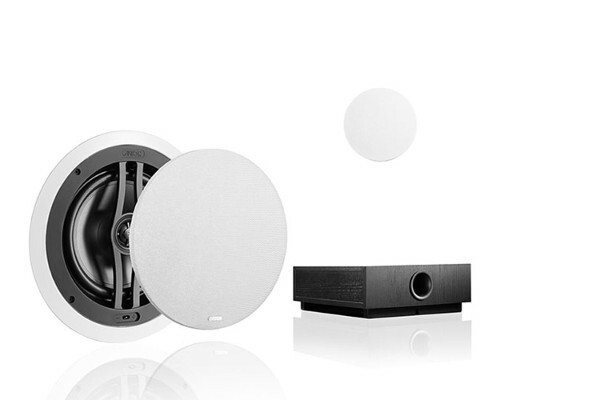 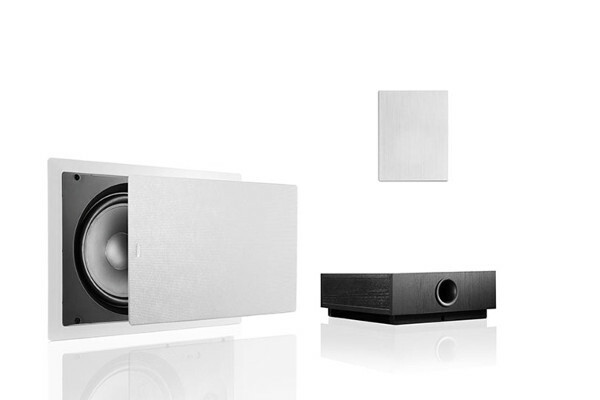 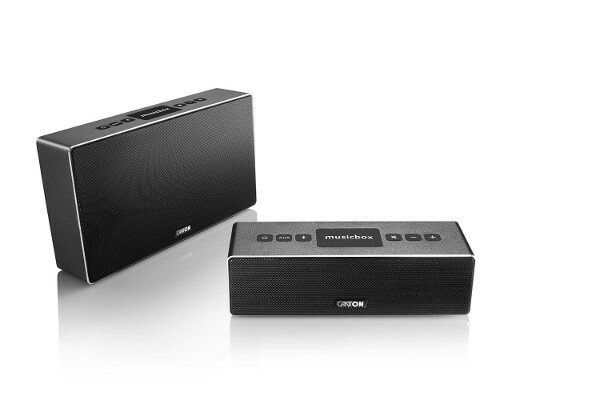 Both the midrange speakers and woofers of the Vento series use titanium membranes. 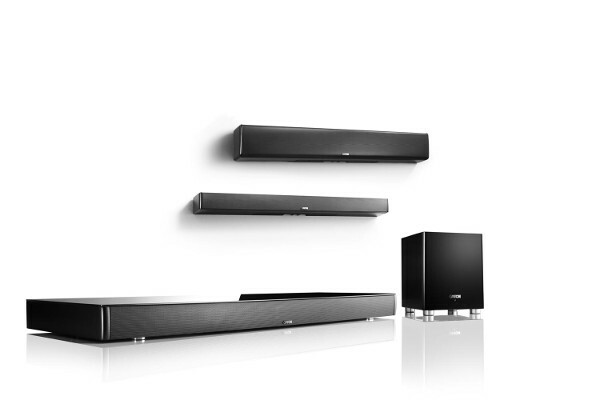 The triple-folded wave surround ensures a controlled swing-in and swing-out behaviour. 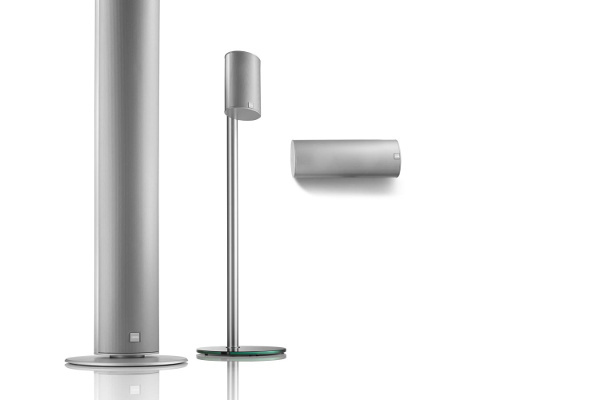 The organic shape of the high quality, solid, multi-layer laminate cabinet ensures an elegant appearance and allows a large internal volume.